This is a dry cleaner for Fabric, Suede and Leather. 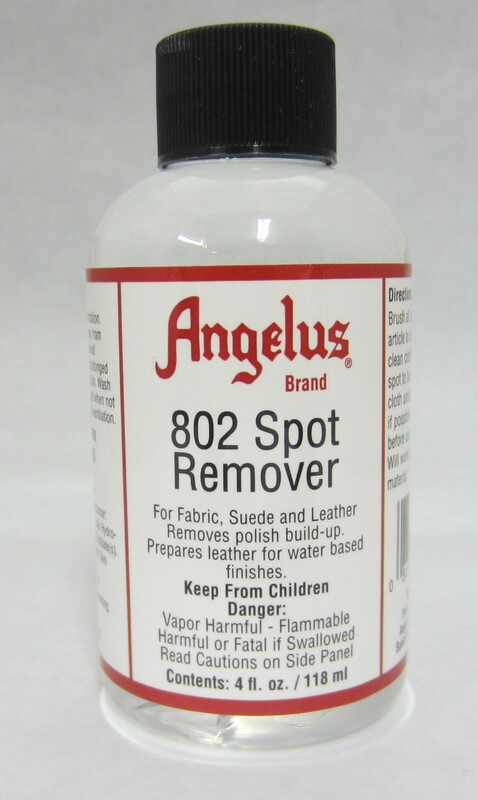 It can be used to strip down a leather shoe to remove any build up of polish. Cleans suede and leather.